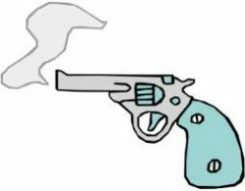 This is a 2-day, 8-hour comprehensive class from the United States Concealed Carry Association that combines the Utah CFP requirements with the extended USCCA curriculum on personal and home protection. 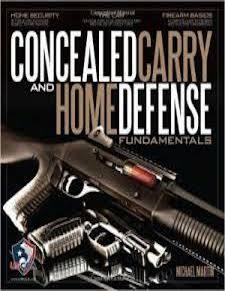 It includes a copy of the book Concealed Carry and Home Defense Fundamentals by Michael Martin, a $30 value. 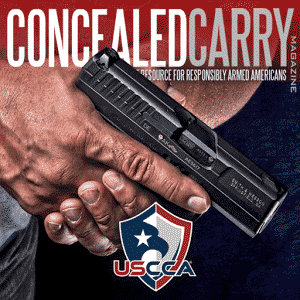 You will also receive your Utah CFP application and passport photo, fingerprint card, and a 30% off coupon for a premium holster from StealthGear USA.